In a few more days, we will be ushering in a new year. I know already in the back of your mind you have big goals brewing. Perhaps they are goals that can help you find a way to you improve your health or balance your work life? Or maybe it’s to simplify your life in 2018? Or maybe you might be searching for new ways to make some extra income?! The point is that we all have something on our minds somewhere that we want to accomplish this coming year. I have goals as well, are you curious what they are? Perhaps they are similar to yours? Well, #1 is to find more ways to save money, #2 find a side job that I can allow me to work more online, and #3 lose some weight. So, with all these precious thoughts we have accumulating and want to achieve – if you are a bit like me, you’ll do anything to make it happen. 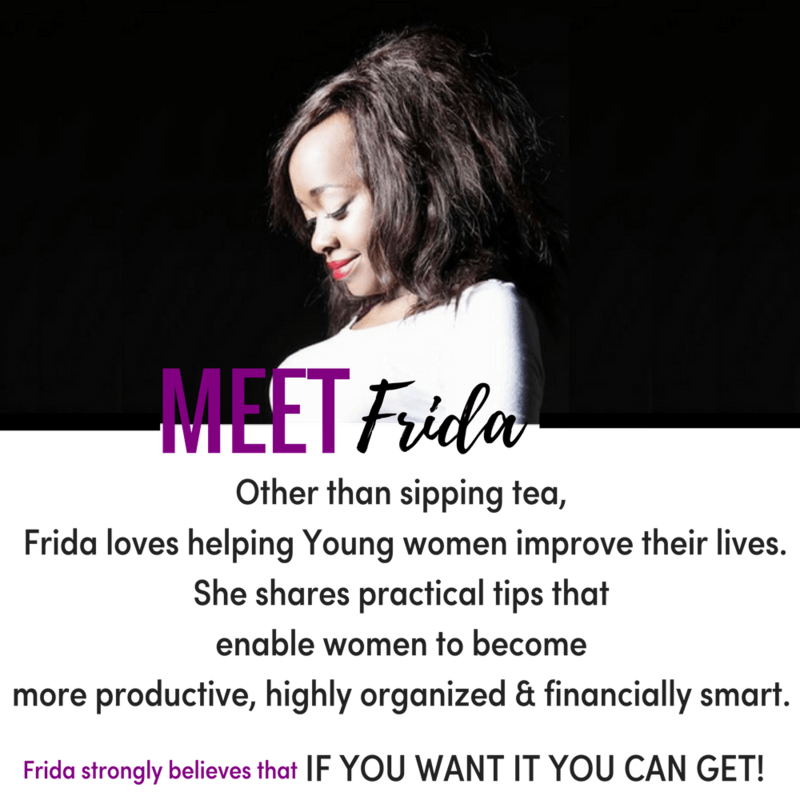 Nothing is more fulfilling than meeting your own goals, no matter how tiny it is, it is still something. Always remember that. But in some cases when our life goals fail, we feel more frustrated than a failed goal it makes us get stuck, feel weak, and lose self-confidence. BUT I declare the year 2018 will be a different year. And if you just do one thing for yourself this year something like writing down your goals down on paper NOT in digital form. This 2018 will shock you. The Power of Writing Down Your Goals On A Planner! At the beginning of 2017, I discovered that I was making a few mistakes and learned from them. One there is Power in creating VISIBLE goals. 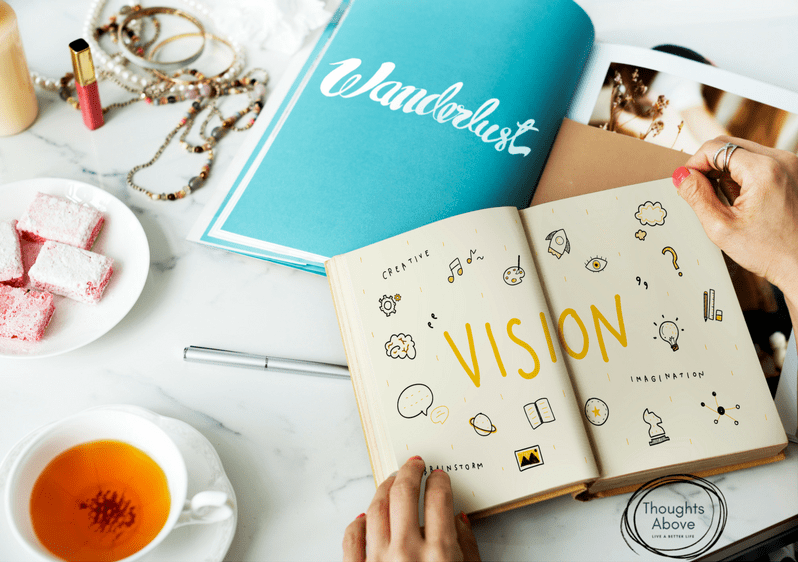 Visible goals are goals you have written down in a planner/journal that you want to be achieved. There is something about it. And that's why you will find big influencers always have life planners/notebooks with them, almost every role model I know has a planner. When you come to think of it, come to think of it as a life planner it plans your life. One, you will always carry it with you wherever you go, so your goals will also be going everywhere with you – either in the office or wherever you may find yourself, you can always access and be reminded of your goals. With a planner, it makes it easy to track your goals. With a planner, it helps you stay motivated and to have something to look forward to. Planners help you create a vision of how you want the next few months will be like. Planners help catch those awesome ideas that you have, that sometimes like to escape. You will be able to say, “right, this is what I want to achieve first.” Set first the right priorities you write down and get it done. Would say a planner will make you have the best organized year ever. Just grab one here and make sure you make use of it! This is a challenge to truly reflect on yourself! What would happen if you wrote down all the goals that you want to be achieved! 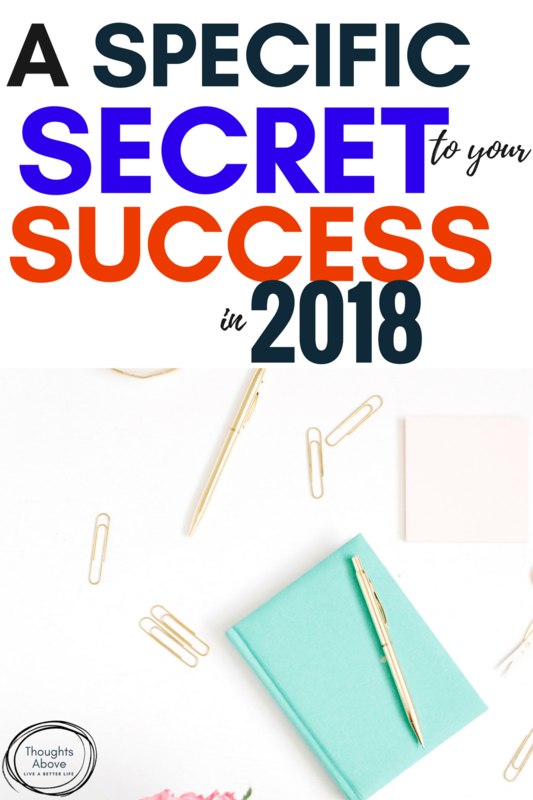 Wrapping up in one sentence, I would say if you want to ROCK THIS YEAR, I would say get a planner, write it down in priority (goals, ideas, quotes, etc.) 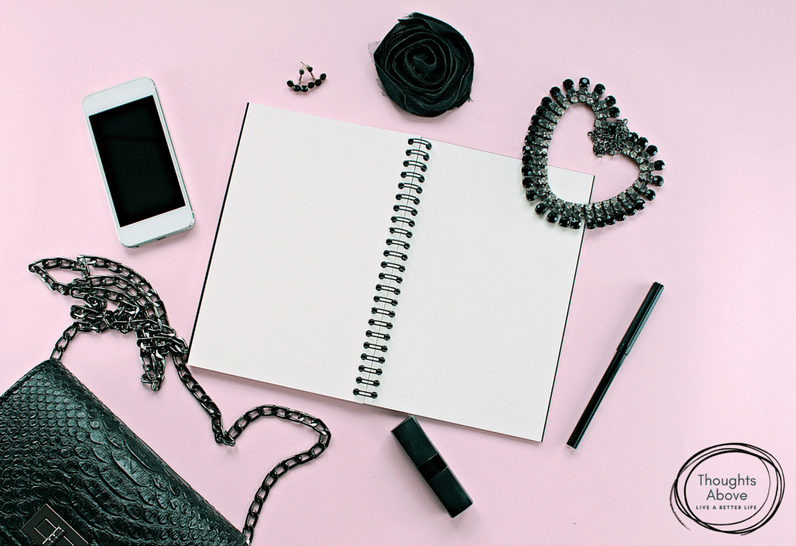 carry it with you in your handbag, track your goals down, GET it done – simple and clear. 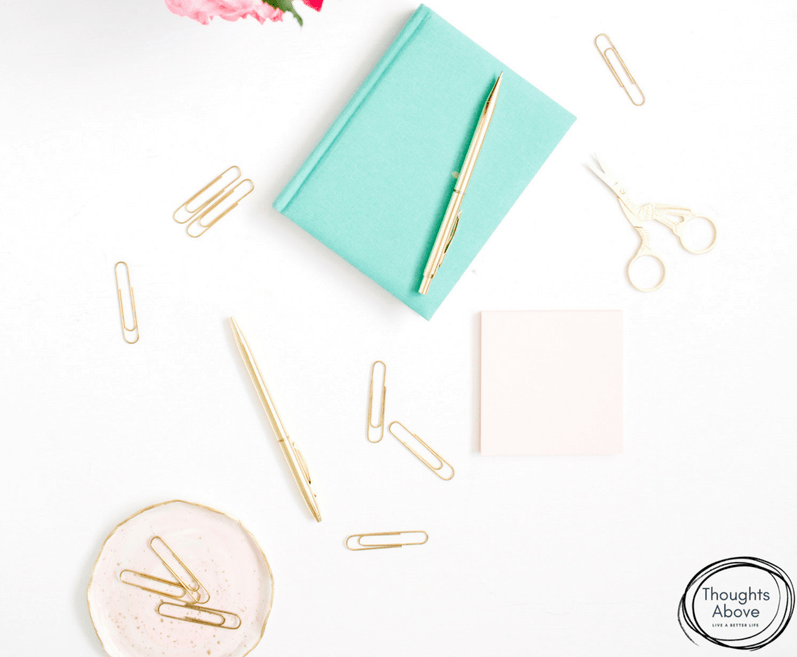 Check out this post here I have affordable planners that I love using and recommend to my readers. Christmas gifts ideas/New year Goal Setting. Genius Tips how to get things twice cheaper this holiday on Amazon. 10 Planners That Will Make 2018 Your Most Organised Year EVER. Make Extra money & Save money. 10+ proven tips to save money on your supermarket shopping.